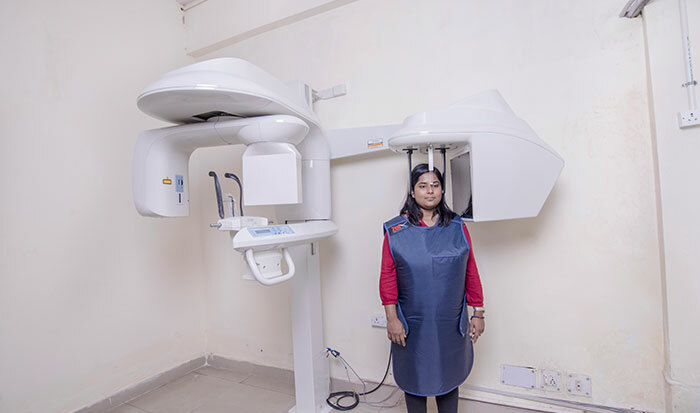 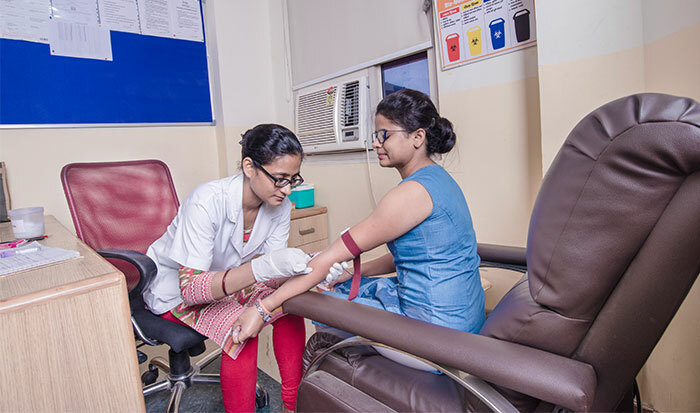 The Department of Internal Medicine at Sharda Hospital excels at providing best clinical care with accurate diagnosis and innovative methods of treatment. 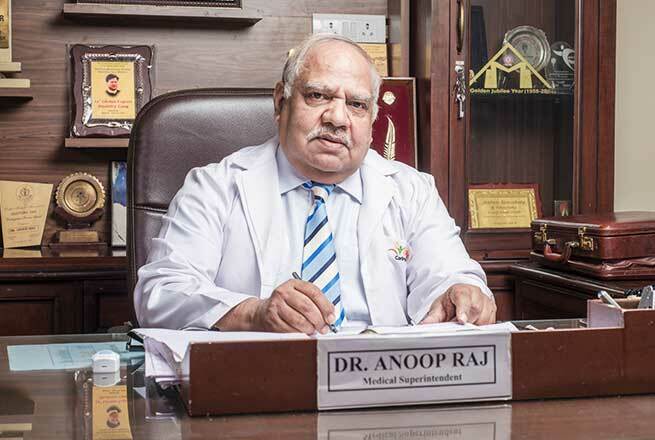 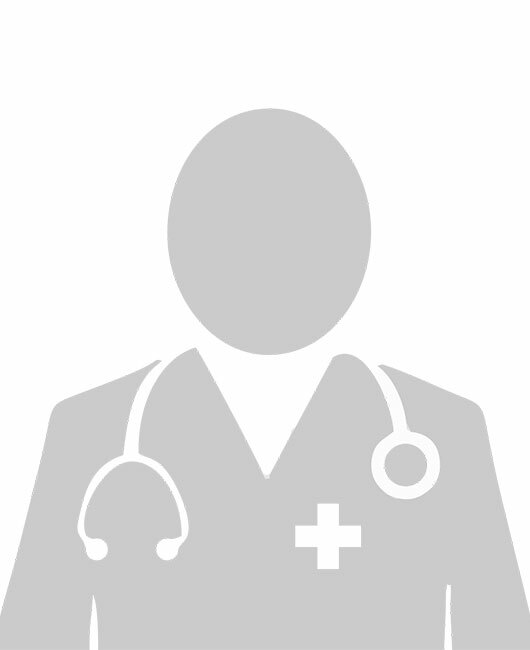 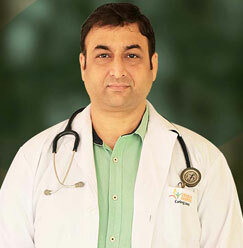 The department specializes in treating conditions of Rheumatic Fever, Diabetes, Influenza, Hypertension, Communicable Diseases, Congestive Heart Failure, Allergies, Kidney Damage, Hepatitis A, B or C.
Since its establishment, the department has successfully treated thousands of patients using inventive medical procedures, regardless of the complexities. 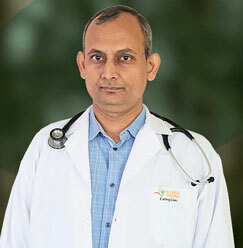 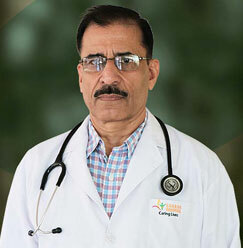 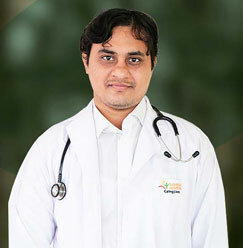 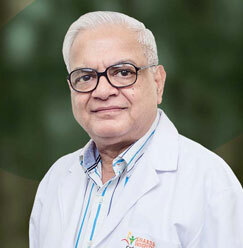 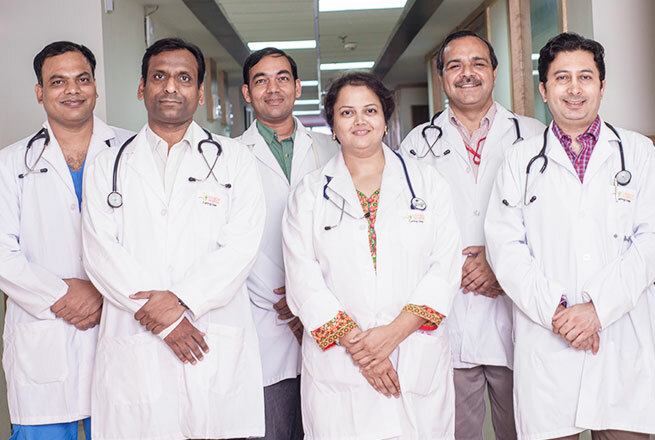 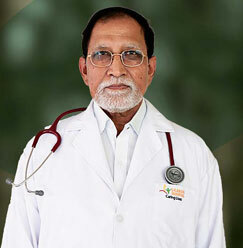 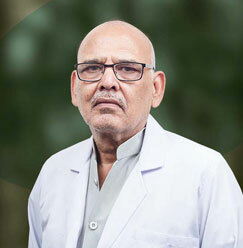 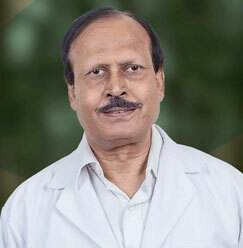 An efficient and dedicated team of healthcare experts ensures that the patients receive the best treatment and care. 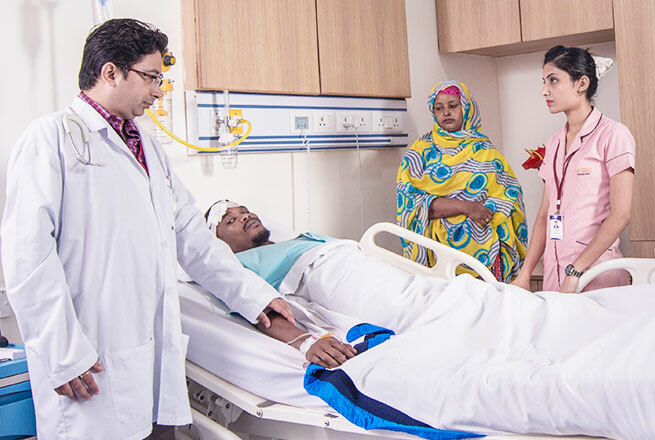 The department has access to a broad range of world-class facilities, creating a congenial atmosphere for a speedy recovery of patients.